2018 was a busy year at the Dag Hammarskjöld Library. Check out our most popular resources, questions, and events during the past year. Find these resources and more using Dag Discovery and the Library website. 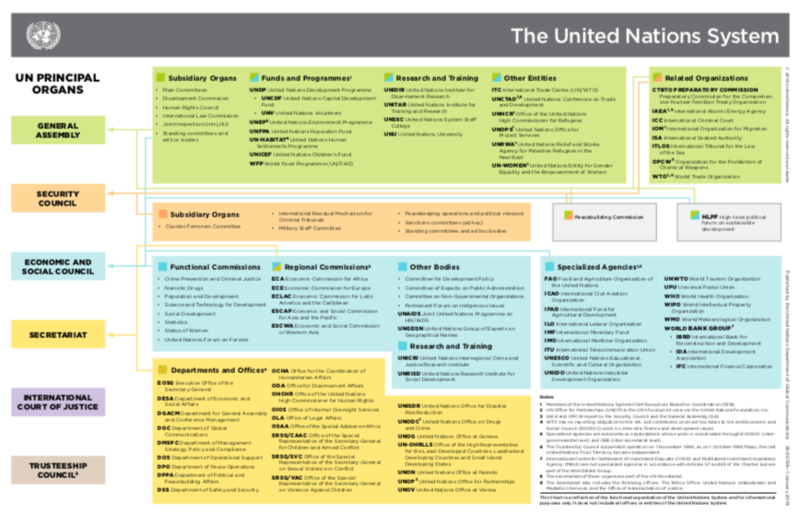 How should I cite a United Nations document? What are the opening dates of forthcoming regular sessions of the UN General Assembly and of the General Debate? What is the difference between signing, ratification and accession of UN treaties? Who is and has been Secretary-General of the United Nations? What are the official languages of the United Nations? For more on the Dag Hammarksjöld Library's activities" in 2018, check out our By the Numbers infographic.